We'd love to have you stay here at North Country Bed & Breakfast in Hudson Bay, SK. If you haven't reviewed our site, you can review our accommodations, amenities, gallery or attractions. 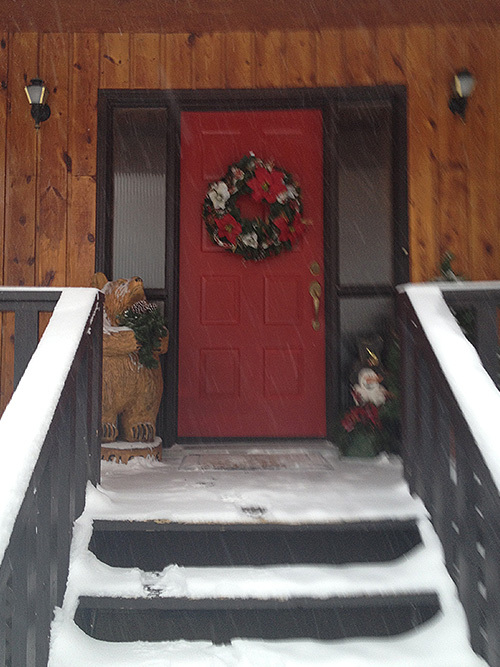 If you would like to book your stay at North Country Bed & Breakfast in Hudson Bay, SK, please contact us.